Know why you need it. Do you really need loose powder? Yes. Nearly everyone can benefit from using loose powder in their beauty routine. As mentioned above, it provides a final finish. One of the reasons you might not be getting a great finish is that you're not using loose powder at all. However, it also solves a few other problems. Loose powder sets foundation. Setting the foundation is important because it prevents it from smudging or rubbing off on your clothes. Do you have oily skin? Loose powder can be your friend. This vital makeup product can be used to absorb excess oil on your skin. Learn the application process. 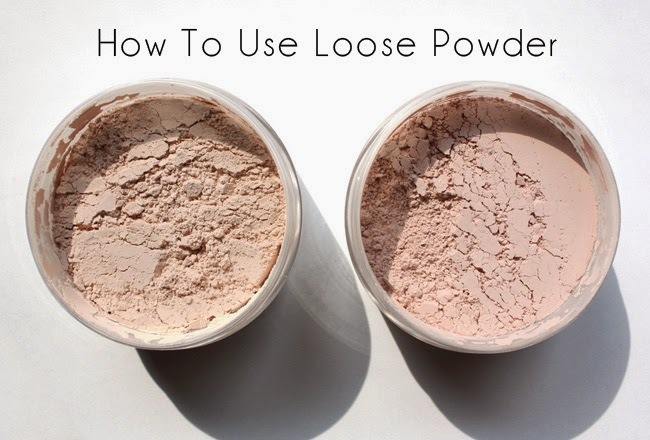 What do you need to apply loose powder? There are two tools to choose from: a large dome brush or a powder puff. While most of us know how to use a large dome brush, the powder puff has a specific technique. Add some powder in the center of the puff and fold the puff. Next, rub the puff together using two hands to allow the powder to set deeper into the puff. Finally, lightly tap the puff to bring the powder to the surface. Cosmix School of Makeup Artistry is a leading school for makeup artistry in South Florida that offers makeup training in all areas of artistry, including beauty, fashion, film, TV, and special effects.